The stage, lighting, and sound - we're ready to rock! 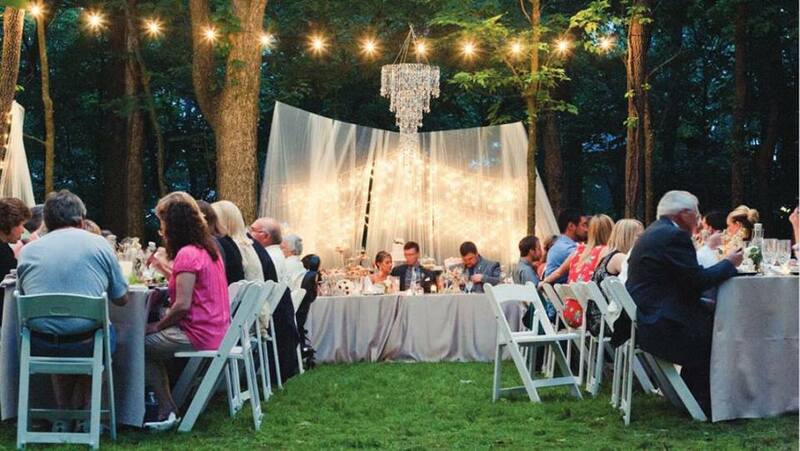 Want to create ambiance for your wedding or event? 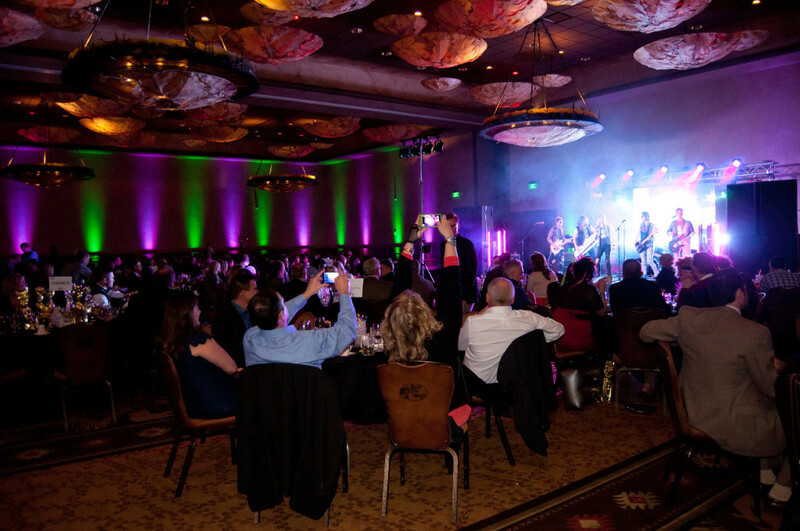 Lighting will take your event to the next level- Call Ozarks Creative Production today! 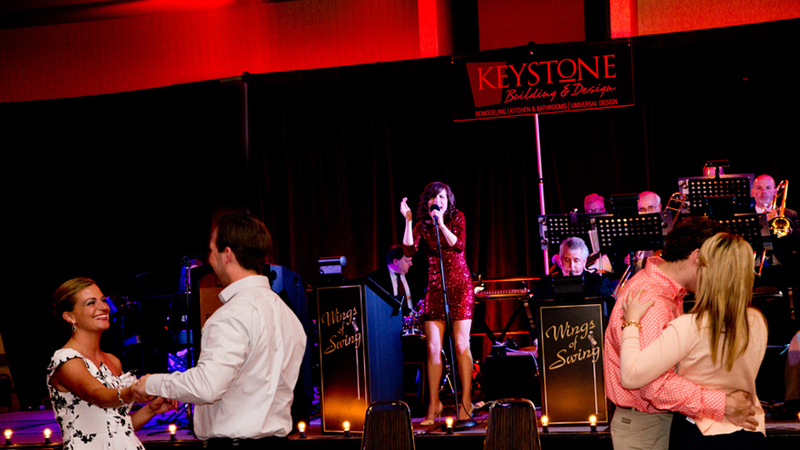 Whether it’s time to dance or make speeches it’s important for your guests to get quality sound. Ask about our Audio Visual production! 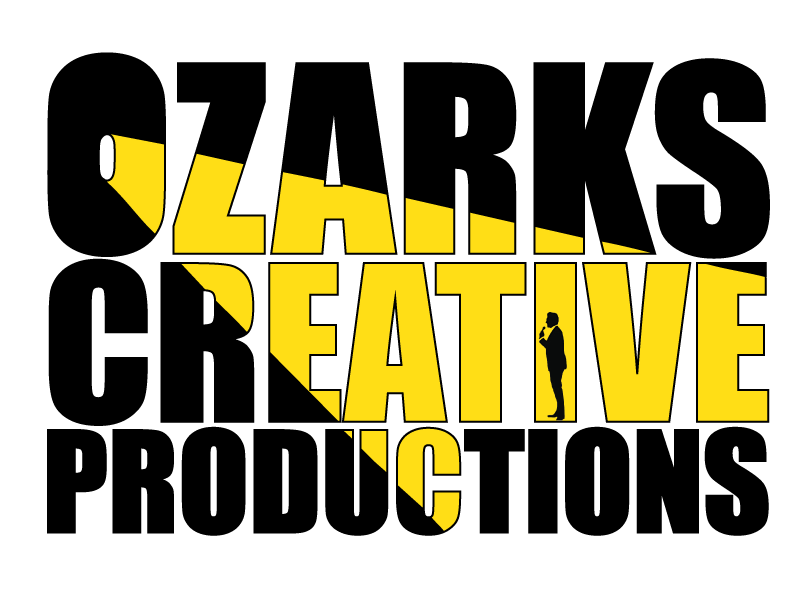 Ozarks Creative Production speicalizes in lighting, audio visual, and staging for weddings, corporate events, concerts and more! When you’re planning an event you can count on Ozarks Creative Productions to have everything you need. 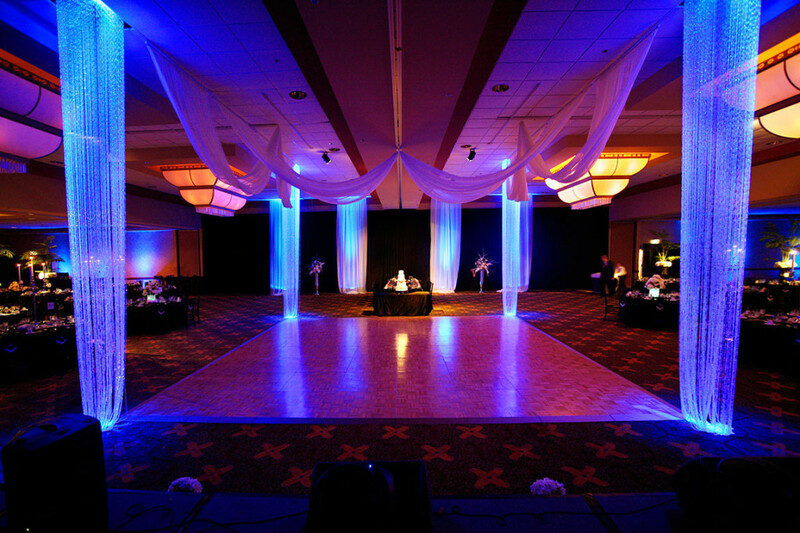 We are located in Springfield Missouri, but we travel all over Southern Missouri bringing you the best events around! 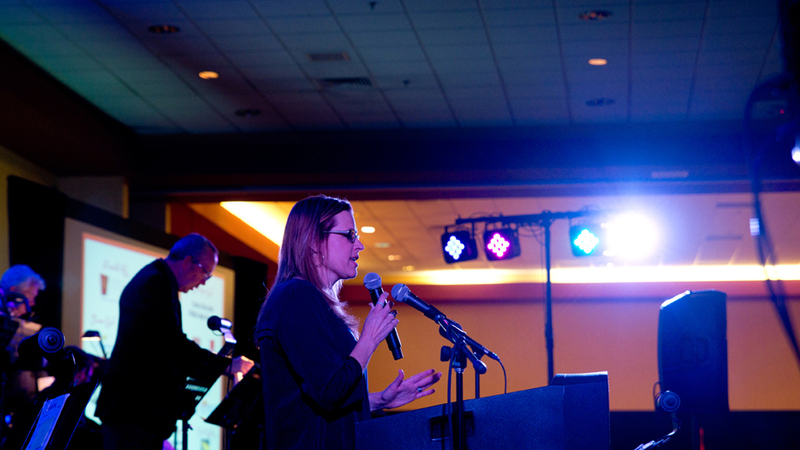 Want to hear more about our Lighting, Staging and Audio Visual Services? 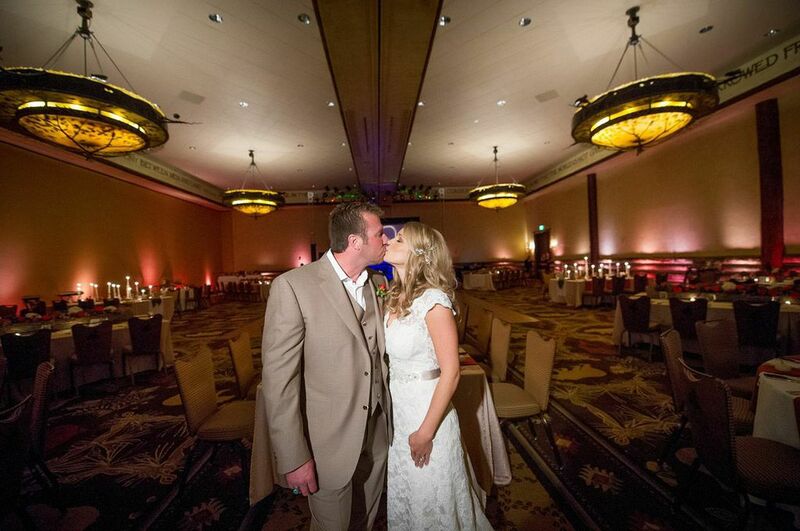 "I've been to several events that Ozarks Creative Production did the lighting and staging for- they do amazing work! They take an event to an entirely new level!" "We couldn't have pulled off our fundrasier without them! 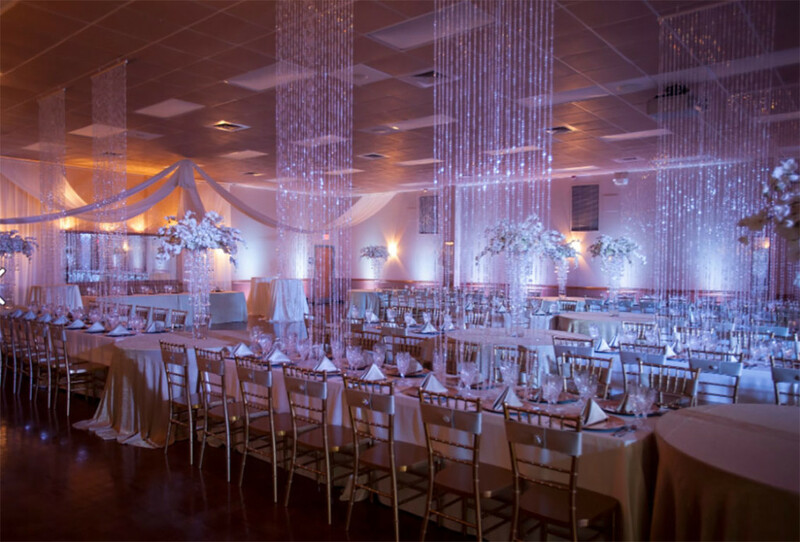 The way they were able to transform the space was amazing!"